Sweed Lashes bringen künstliche Wimpern auf ein neues Level. Die Echthaar-Wimpern erhalten Sie in den Farben Schwarz, Braun und Blond für einen natürlichen Look. Sweed Lashes werden mit einem transparenten Wimpernband aus Baumwolle angebracht, lassen sich kürzen und passen sich jeder Augenform an. Die Wimpern sind hergestellt, vom Hand, in Schweden (!) und lassen sich bis zu 10 Mal verwenden. Sweed Lashes takes false eyelashes to the next level with a wide and fine selection of lashes in three different colours; black, brown and blonde. The collection is designed by one of Swedens most prominent make-up artists. 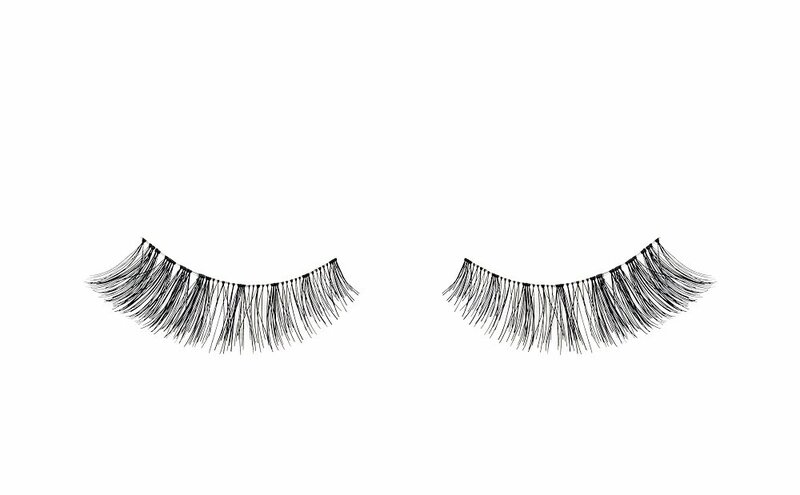 Sweed Lashes has a unique elaborate band of translucent cotton that gives a better fit and makes the eyelash easy to use for both beginners and professionals. The eyelashes are handcrafted with the highest quality and can be used up to 10 times.